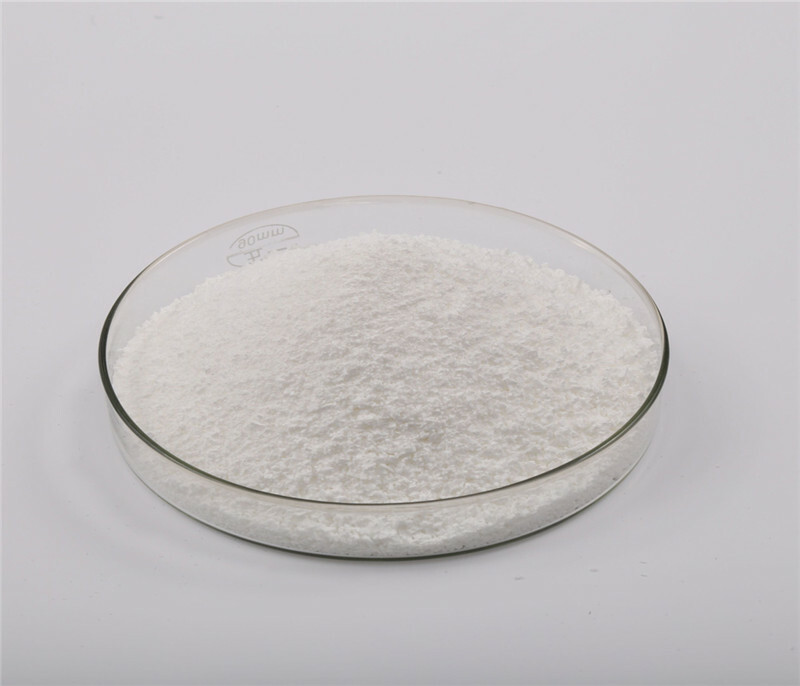 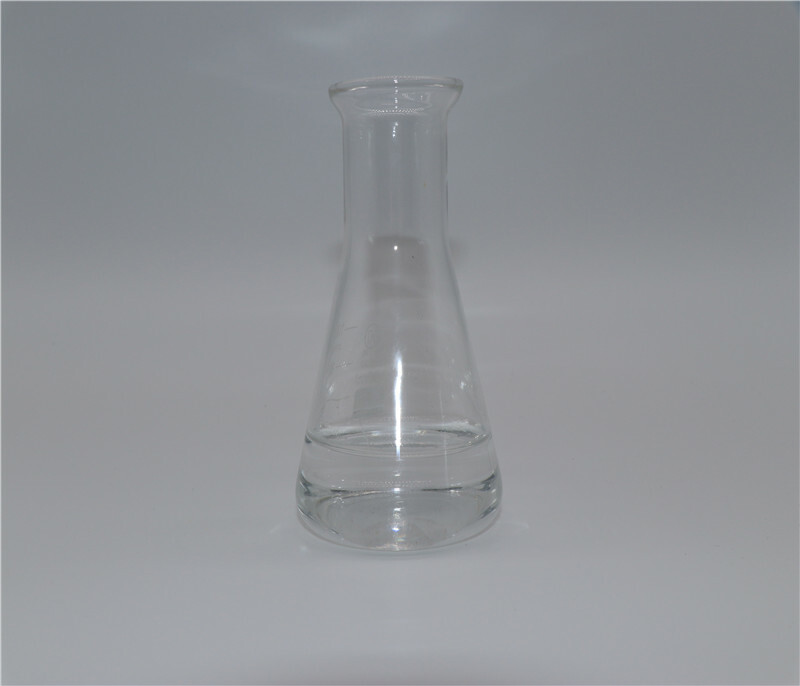 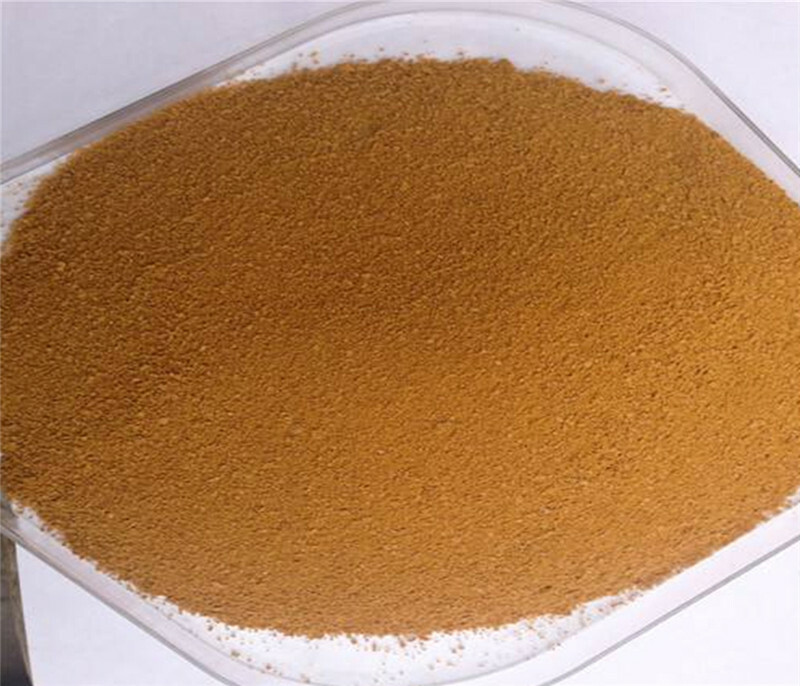 Used as initiator for polymerization or copolymerization of vinyl acetate and acrylate. 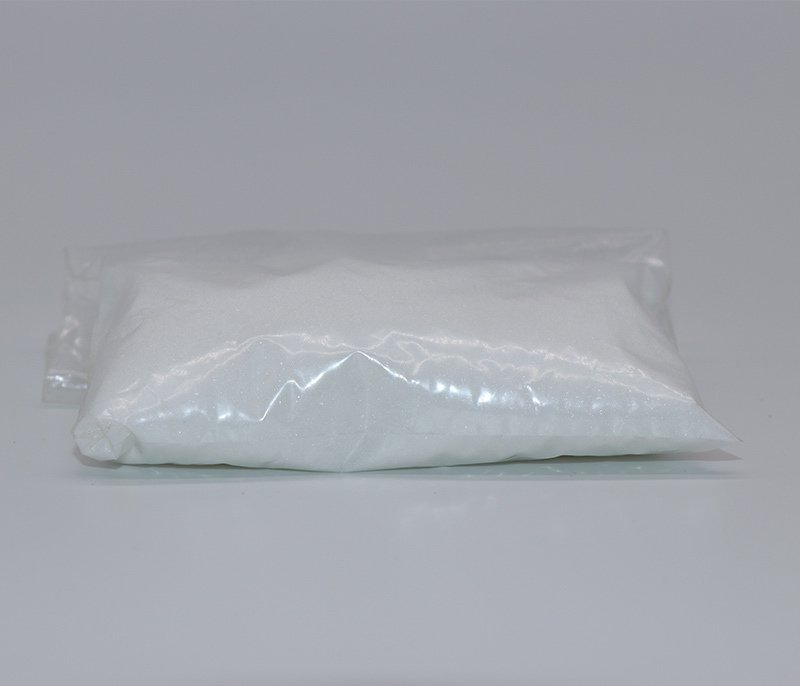 It can also be used as foaming agent. 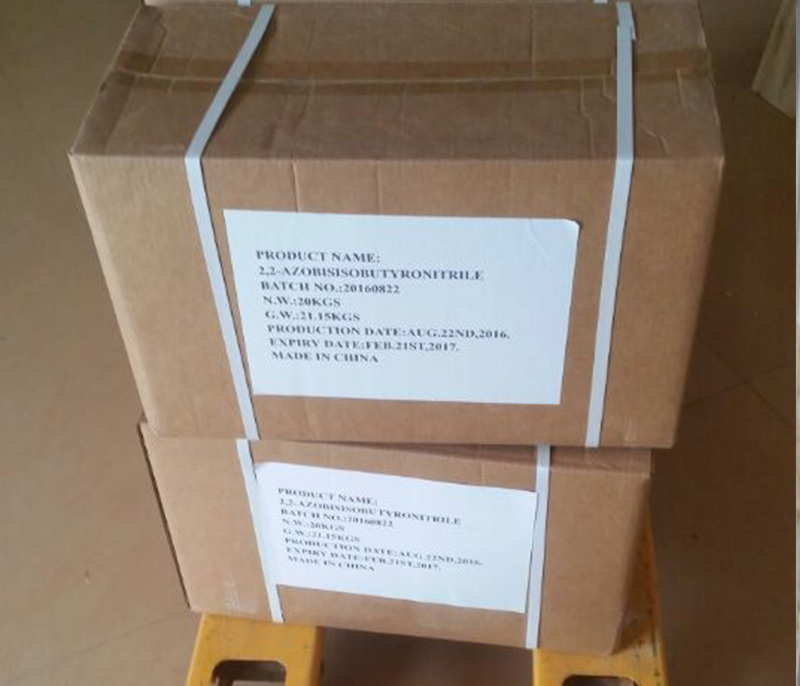 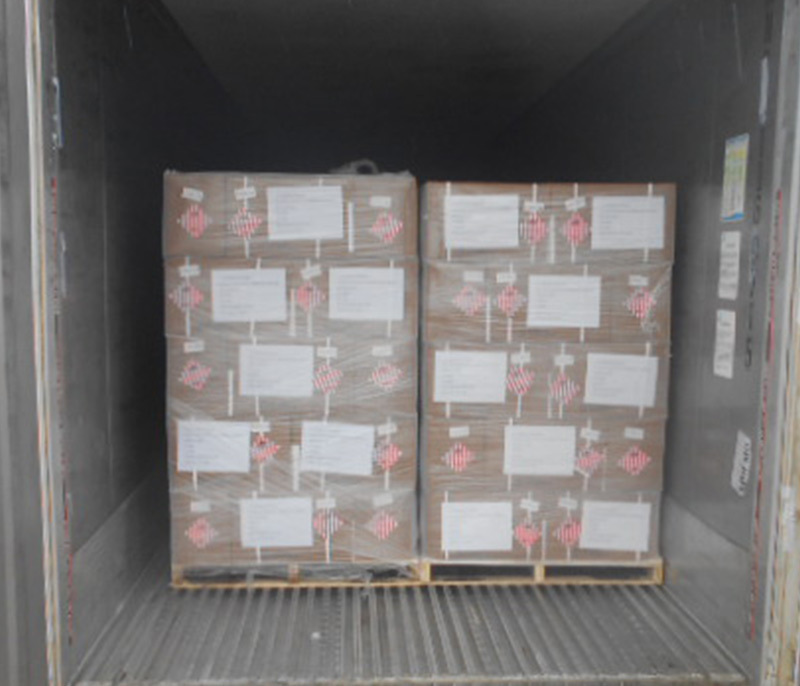 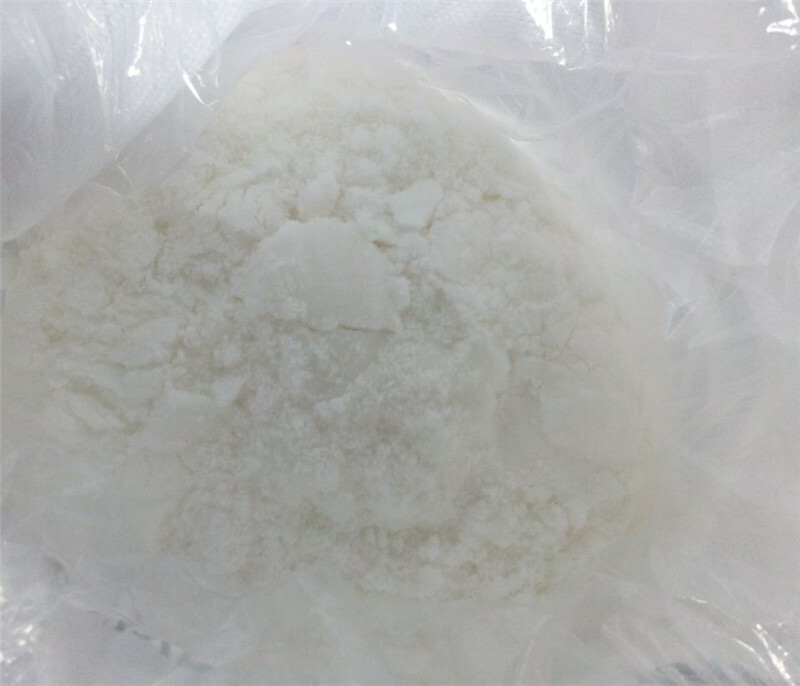 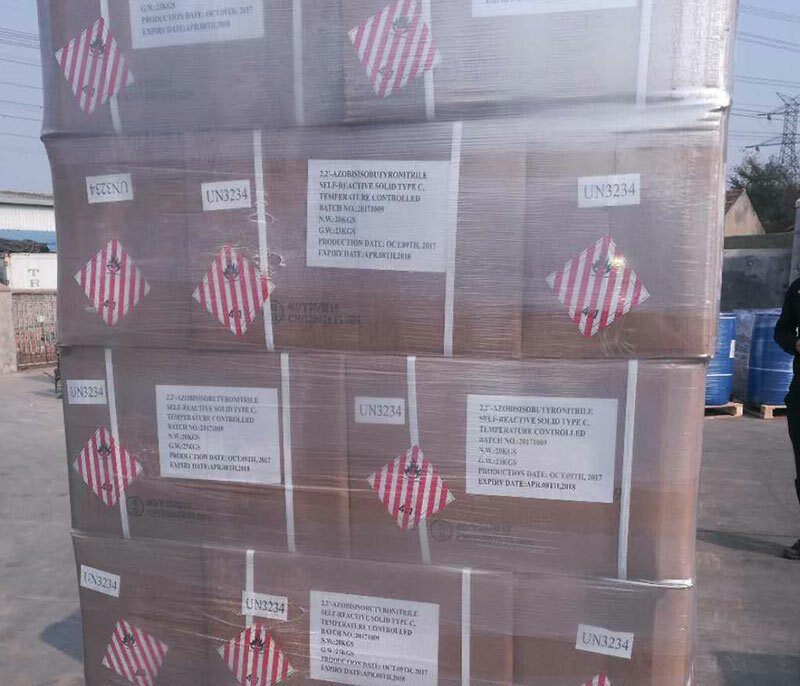 Package: Drum: 25kg/50kg or according to clients' requirements.